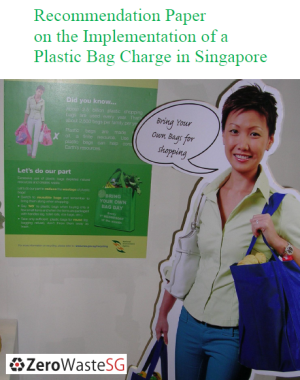 Waste Generated refers to the total amount of waste generated in Singapore, which is the addition of Waste Disposed and Waste Recycled. 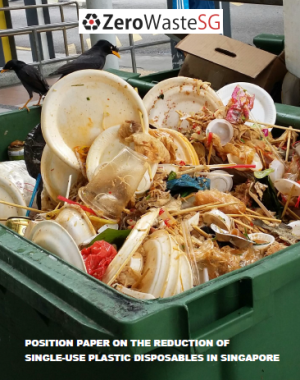 Waste Disposed refers to the total amount of waste disposed at the waste-to-energy plants and the offshore Semakau Landfill. Waste Recycled refers to the total amount of waste that is recycled locally or exported overseas for recycling. 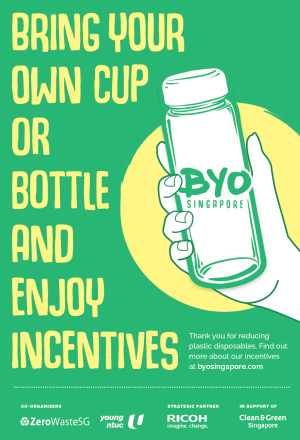 In 2014, about 7.5 million tonnes of waste was generated in Singapore, and each person generated around 1,370 kg of waste in a year. 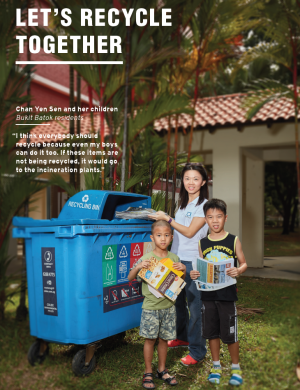 The recycling rate in Singapore for 2014 is 60%, which is a slight drop from the 61% in 2013. 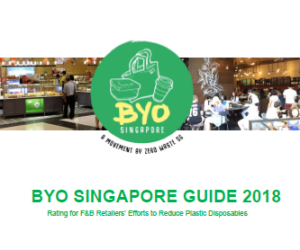 The government is still on track to meet its recycling target of 65% by 2020 and 70% by 2030 (set in the Sustainable Singapore Blueprint). For paper, there is still room for more recycling, as 48% of the paper and cardboard waste generated still ends up being burned at the waste-to-energy plants. From 2000 to 2014, the waste disposed has increased by only 9% but the waste recycled has increased by a massive 141%. The total waste generated has increased by 61% from 4.7 million tonnes in 2000 to 7.5 million tonnes in 2014. The waste data show that the efforts of the government in promoting waste recycling has paid off over the years. Waste generated in 2014 dropped by 4.3% from 2013 (first drop in 10 years), while waste disposed was up by 0.6% from 2013 (this is a lower rate of increase compared to 3% for 2012-203 and 2011-2012), and waste recycled was down by 7.4%. The drop in waste recycled is mainly due to the large drop in the amount of construction debris recycled in 2014 (down by 423,000 tonnes or 25% from 2013). 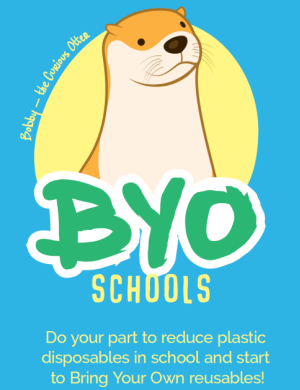 Great job on the infographics! I was searching for the 2013 one and was wondering if you have the stats for it? Thank you! How do I recycle rusty iron tools. Just wanted to know if you guys have the statistics for domestic vs non-domestic waste generated. So out of 7514500 tonnes of waste, how much of it is domestic waste? Hi, may i know what type of waste is considered incinerable waste? i’ve read up on nea’s website on their policy on waste collection and it was indicated that incinerable waste are waste which can be incinerated without causing pollution to the environment or damage to the incineration plant. they also included an appendix on the non-incinerable waste however, looking at it, the only incinerable waste i can think of is food waste. may i know what other types of wastes are considered incinerable?